Our projects are just getting started. 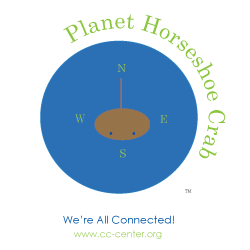 If you would like to volunteer time or funding to help, especially with horseshoe crab spawning surveys in the Chesapeake Bay, please contact us. This is our flagship project. It was started by our lead researcher, Alex Zerphy, after his discovery of horseshoe crab eggs at his community beach. The project focuses on awareness, education, and research. Diamondback Terrapins are more than mascots, more than history. 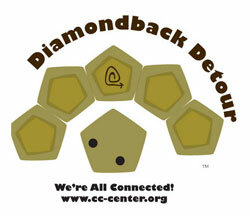 Please take timeout and take a Diamondback Detour to learn about each stage of a terrapin’s life.